With enterprises increasingly becoming aware of the need for instant communication, mobile app development companies that develop (office, business, enterprise team, group) chat apps are on the rise. People love chat apps, as it allows them to have real-time interaction with their friends, family and loved ones. 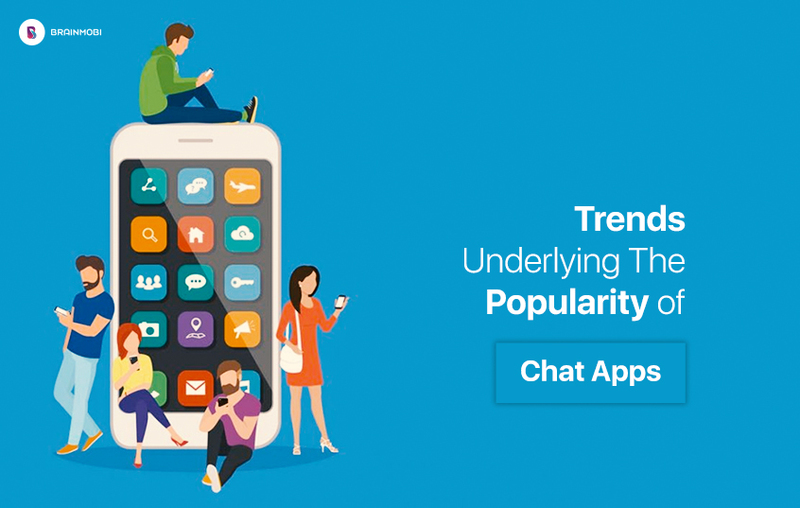 The massive popularity of chat apps like WhatsApp, WeChat, Messenger has also added to the need to build chat apps with exclusive features that enterprises require. We roam around the internet and got hold of such information that gives you an overview of Chat Apps. What users look for in a chat app? Why users uninstall the app? BrainMobi is the one-stop solution for your app development needs. We leverage high-quality mobile apps at very affordable prices. 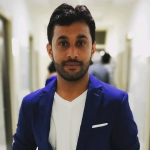 Till date, we have developed more than 100+ apps, worked with top clients, and have more than 70 ignited brains including software developers, quality testers, analysts and designers. Our core focus is on emerging trends and technologies so that we can provide a hassle-free user experience to our users. We work on latest chat application development frameworks and ensure that our clients always get the top quality without compromising with the cost. Our clientele includes: Indian Institute of Corporate Affairs (IICA), National CSR Awards, Timekeeper Bank, Wigo Trips, Hometurph, Lifepool, Beu, Floyd, WA-klik, Hisaab and many more. 8 Reasons to Choose BrainMobi as you app development partner? Searching for the best chat application development company? Hire chat app developers from BrainMobi for your custom chat app. Send an email on shashank@brainmobi.com and request for a proposal.